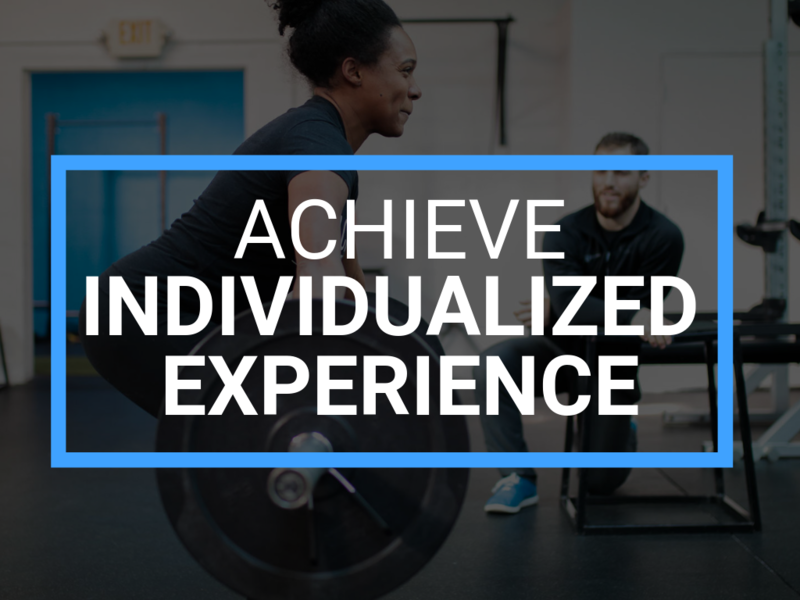 We're really excited for you to get started on our Achieve Individualized Experience! Please read the information below for details about your program! You will be receiving an e-mail shortly with information on how to download the corresponding app to your individualized program! You will also be able to access a questionnaire to fill out in the "docs and links" tab of your workout dashboard. Your coach will reach out to you shortly for that completed questionnaire and to schedule your 30-minute Skype session* so they can begin working on your individualized program! We're so excited for you to get started and we can't wait to see all your progress throughout your journey! Click here if you'd like to return to your workout dashboard! *30-minute Skype sessions are for your first individualized program only.